Business as usual with the crew exploring the mysteries of update 1.1 and the phrase ‘Community Goals’. 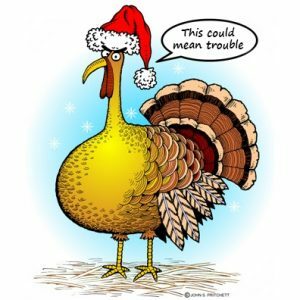 Episode 45 – Christmas Turkey? The team welcome back Mr Stroud and throw him into his first Live Podcast . 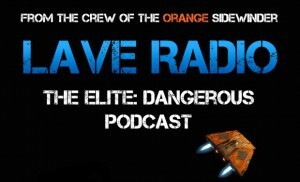 We discuss the imminent arrival of updates 1.1 and 1.2 . We ask the question was Elite Dangerous really feature complete when it launched in December or did we all just get a Christmas Turkey? 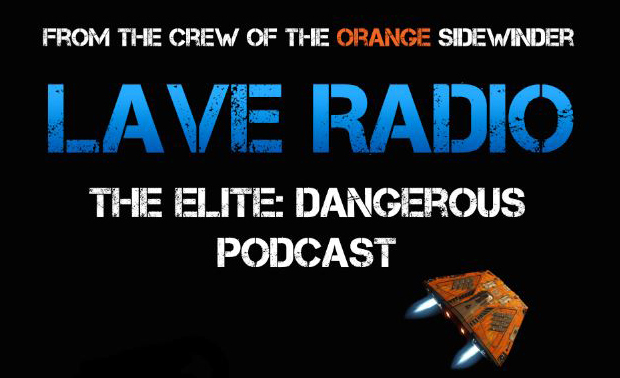 The team took to the air again, with news and views on all things Elite Dangerous. Including discussing some of the recent reviews of the game. No Hangovers were endured during this recording.